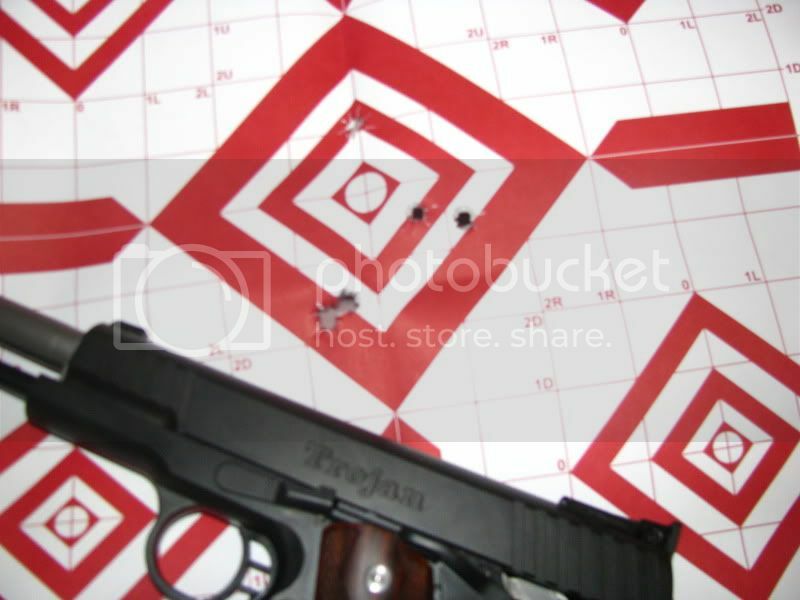 Well folks, I had some time to kill on Friday so I decided to drag my STI Trojan 9mm 1911 out to the range. I put about 100 rounds through it and it shoots sweeter than ever. I think it is starting to settle in, as it isn't shooting as low as it was. I want to put about another 300 rounds through it before I go to replacing parts (front sight). Plus I am yet to try heavier ammo with it. All in all I'm really impressed with the gun. It locks up tight as a bank vault and the ONLY failure to function I've had in about 250 rounds is one failure to lock the slide back, which I attribute to the magazine (Tripp Custom, honestly they don't work that great, at least not the 9mm design). For the price range this gun is in I would highly suggest it! Per STI's site, MSRP is $1100. Seems like I've seen a website or two that had them for $850-$950. 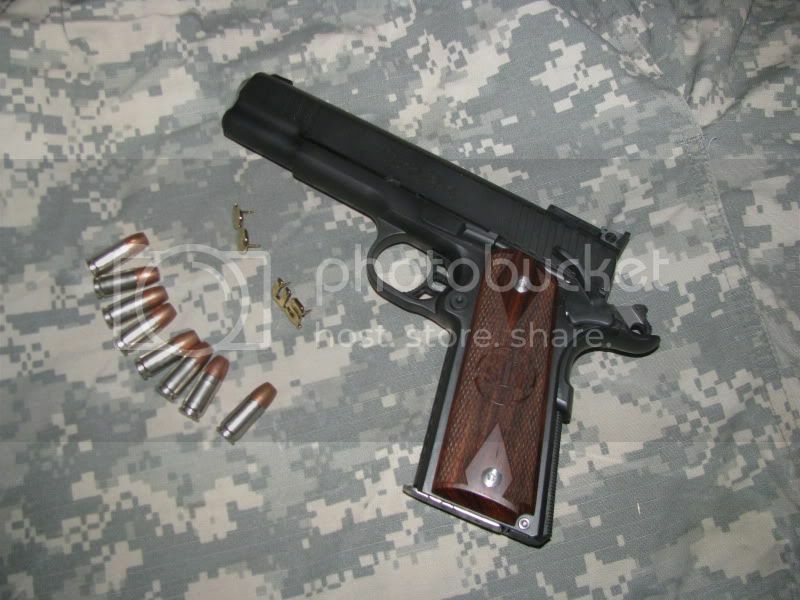 Not cheap by any means but a few people on "those strange 1911 only forums" compare the workmanship to the likes of Ed Brown and Wilson Combat. Thanks. 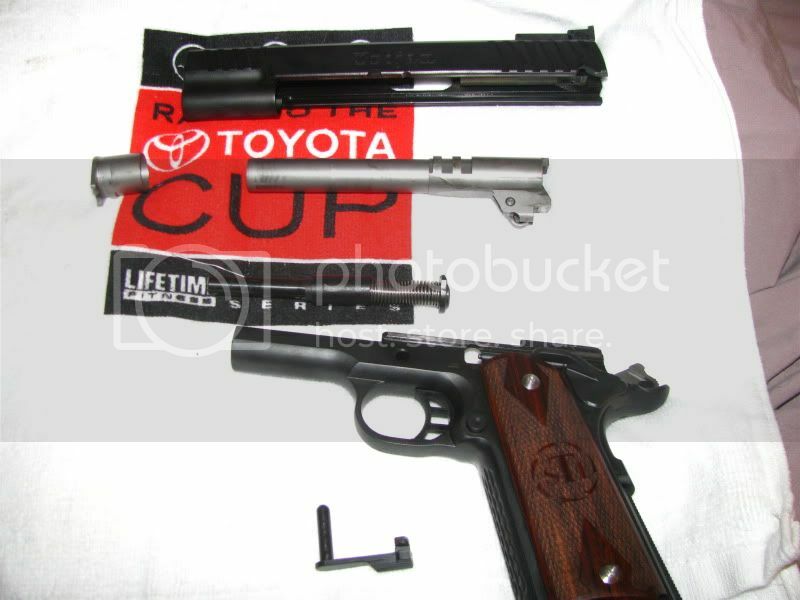 This is hard to describe but how is the recoil in a 9mm 1911?? I describe a .45 acp as more of a push than anything. Is the 9mm a sharp recoil or is it even noticable?? You've hit the jackpot IMO. I have an STI TruBore Grand Master, and I've stipulated in my will that that pistol is to be interred with me in my coffin! My wife didn't even blink when I did that, as she expected nothing less! It's gonna be crowded in there, between my Weatherby, my shotguns and my STI, but hey, I'm sure I won't mind a bit! 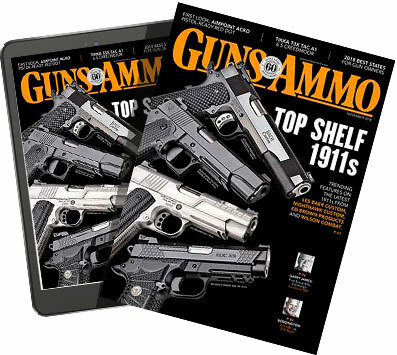 Great pistols, and great products across the board. I have an STI TruBore Grand Master, and I've stipulated in my will that that pistol is to be interred with me in my coffin! Guess I'll just settle with being buried with a Glock. They work anywhere so I figure they'll work in Heaven as well. Nice STI, by the way. I'm still on the hunt for a 1911 in 9mm and even considered a STI. Just can't get past their billboard lettering on the slide. I am getting a 9mm 1911 next month, and STI is in the lead. Can't wait to shoot that this weekend, SS3!